Contouring has blown up recently, from the likes of Kim K to Maybelline's newest face Mollie King. I tend to step away from contouring, due to being scared of it looking like I've applied mud to my face and instead of carving out my cheekbones I have made them look worse. The W7 Kit I talked about a while ago is amazing for a subtle look,but sometime I need a little more. 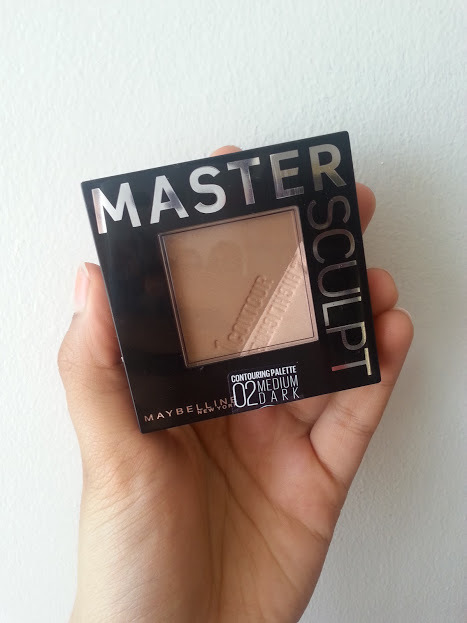 Now it seems all the high street brands are bringing out kits, and the Master Sculpt from Maybelline is the one I am trying out today. The bronzer and highlighter duo comes packed in a square compact, 2/3 of it the contour shade and the other 1/3 is a highlighter. You then flip that up and beneath it is a mirror and a handy little brush. 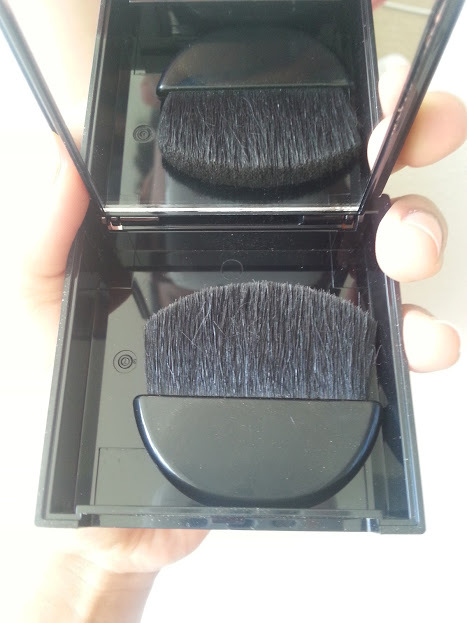 The mirror is great to for when you pack it in your bag and need to touch up, and the brush isn't that bad at all, great for the highlighter compared to the contour. I went for the darkest of the two shades 'Medium/Dark' but there is also 'Light/Medium' available, the dark one is perfect for me. It doesn't show up with one sweep, but once built up it looks very natural, yet effective. 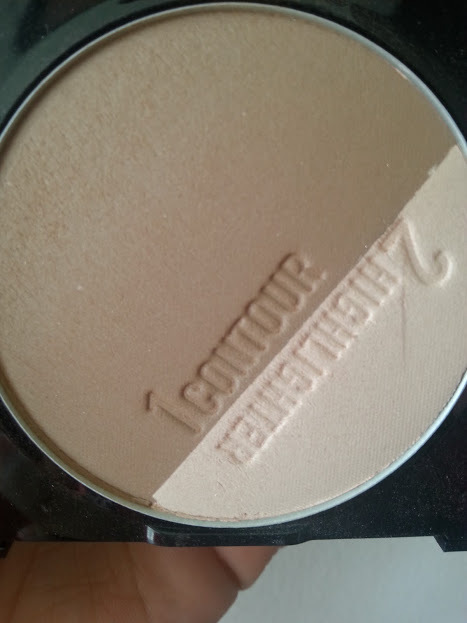 The contour colour is a cool toned brown, that makes it suitable for a lot of skin tones. 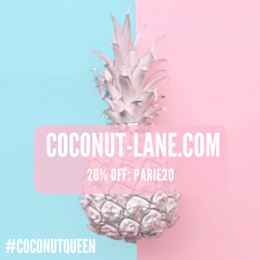 The grey undertones in the contour shade makes it perfect to create a shadow line under your cheekbones rather than a glow like bronzer does. Both of the products in this compact are very pigmented, not too much to look heavy, it is just right. They are also really soft and silky, you need a quick swipe of the contour and you are good to go, although the colour is build able if you want to have more of an impact. The highlighter is subtle, powdery with a hint of shimmer, doesn't show when you swatch it but does on the skin in the light. I adore both of these products in this little magical box, they are great for everyday use as well as using it at night. I don't think it is necessary to spend lots of £££ on a contour kit when brands like Maybelline are retailing them for £6.99 and do the job well. Have you tried the Master Sculpt yet? Will you? !